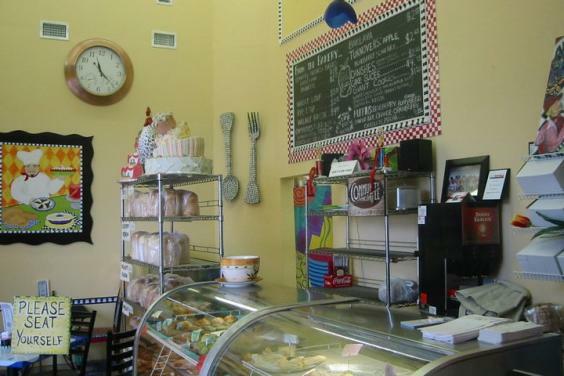 Andy's Flour Power provides breakfast and bakery delicacies to Panama City, FL. 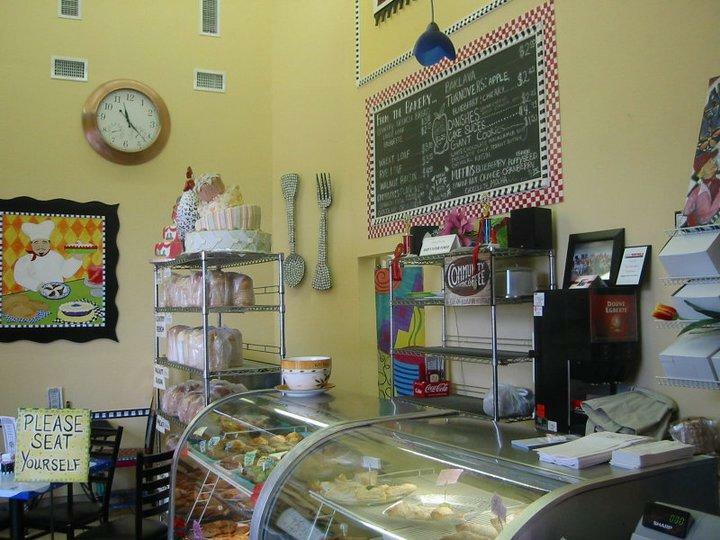 We bake fresh using the freshest ingredients. Our team of cooks and our chef maintains quality standard in cleanliness to cook up gastronomic specialties to satiate your cravings. We were voted Best Brunch on Best of Bay list. We were also featured on Southern Living Magazine.